Put your pearl jewelry on last thing and make your pearls the first thing you take off. Don’t get hairspray, perfume, lotion or any sticky stuff on your pearl jewelry. Pearls are made pretty by their luster, so don’t let their glow be dimmed. Your skin, however, is the best treatment for keeping pearls looking young, so wear your pearls often. Gently, very gently, wipe your pearls with warm water after you wear them. Don’t let them sit in water or put them into any chemical cleaners. A soft cloth with warm water is all your pearl jewelry should ever need. 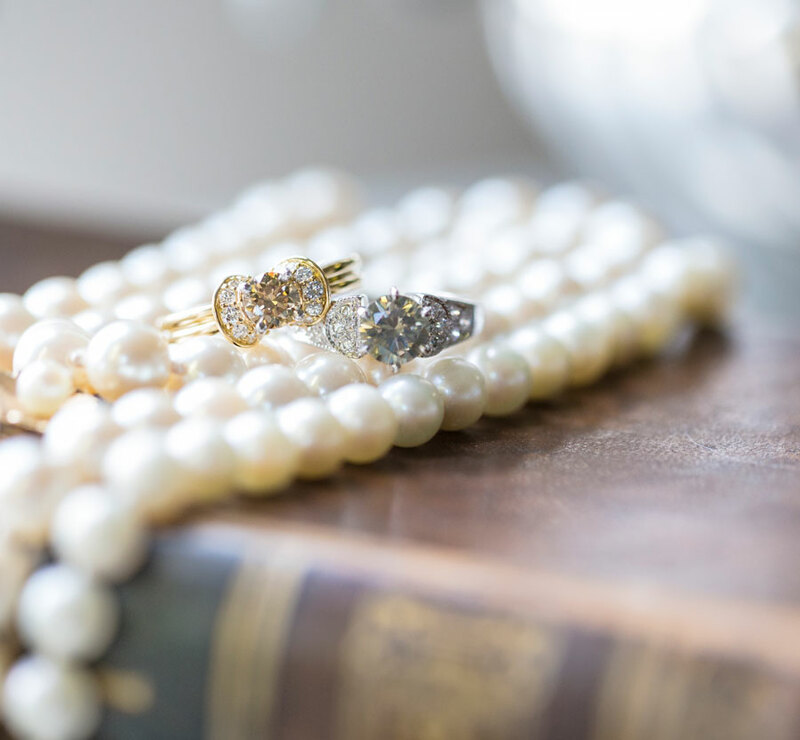 If you need clean metal in which pearls are set, use soft polishing cloths and avoid touching the pearls themselves. Pearl necklaces are strung with silk thread which can stretch over time. 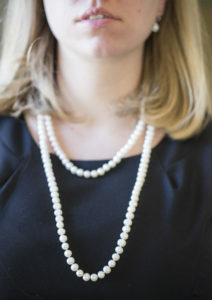 Store your pearls laying flat, not hanging. Don’t tug on them and be careful when wiping them clean not to put excess pressure on the knots. If you do notice space between knots, its time to get them restrung. 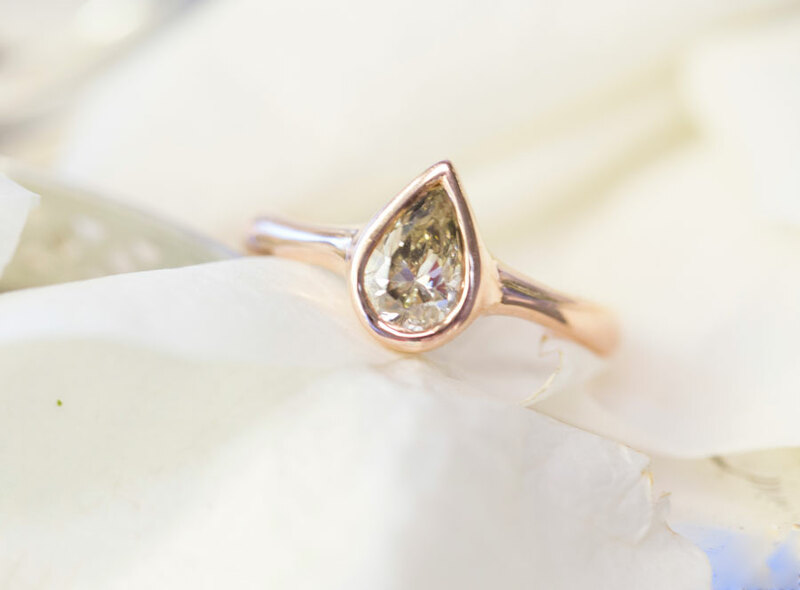 A reputable jeweler or gemologist (like me!) will be able to help you. Pearls are one of the most amazing gemstones the earth offers us. Jewelry made from pearls has been prized since ancient times. Take care to keep your pearls looking their best for years to come! 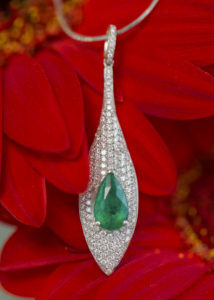 Emeralds are the perfect gem for spring: they symbolize growth and new beginnings! 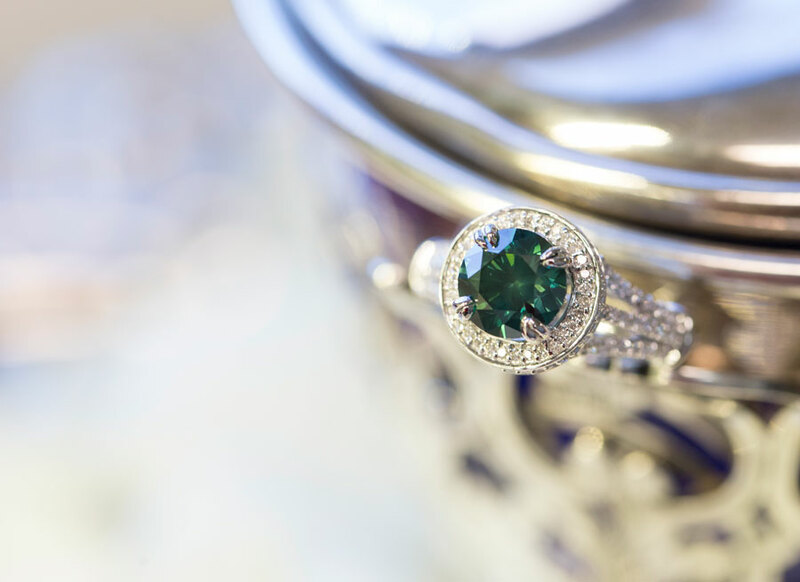 Emerald were first mined in Egypt in 1500 BC and became highly prized in Egyptian culture. 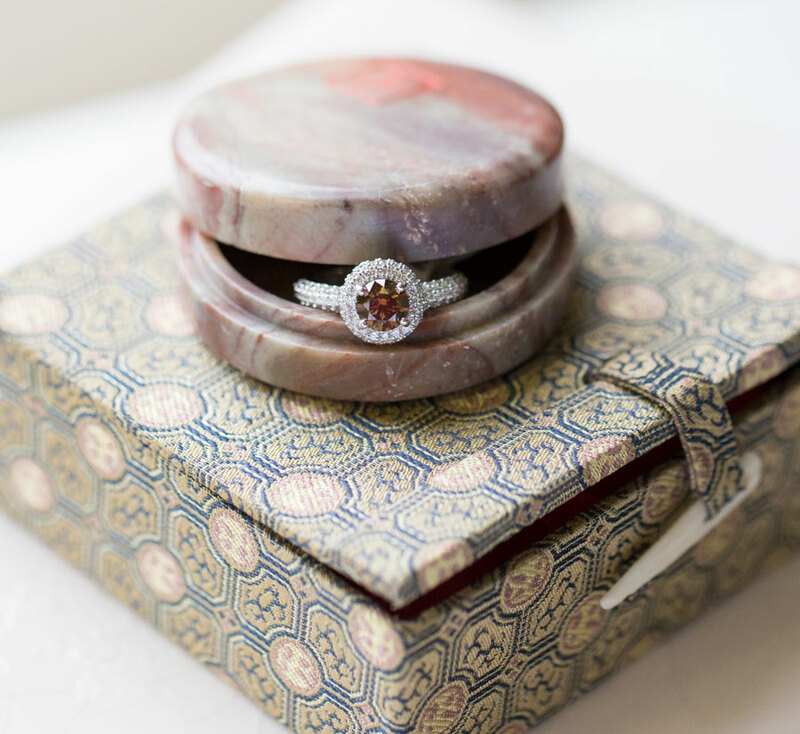 They are rumored to have been Cleopatra’s favorite gemstone. Colombia produces more than 50% of the world’s emerald supply. Emeralds are also found in Africa. Top quality emeralds are so rare that they can be worth more than diamonds. Emeralds are judged by their origin, their color and their clarity. 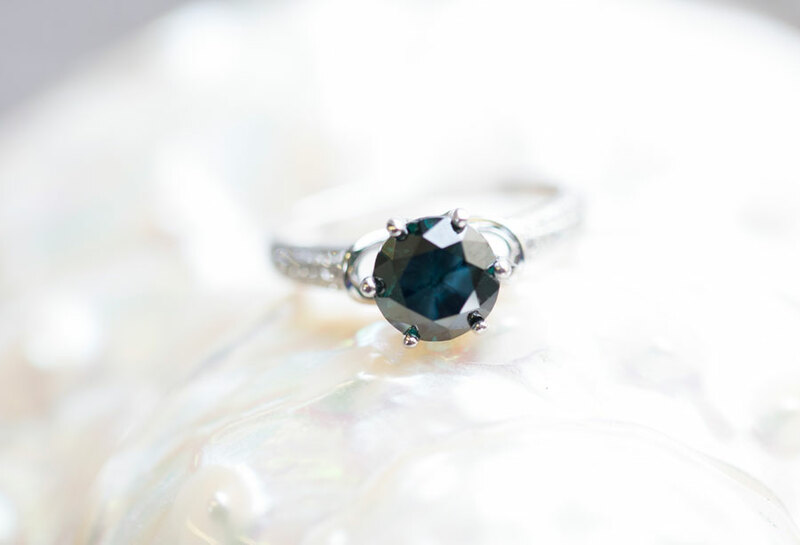 Just because they’re old doesn’t mean they’re natural: Synthetic (lab created) emeralds were first made in 1935 and have flooded the market since. 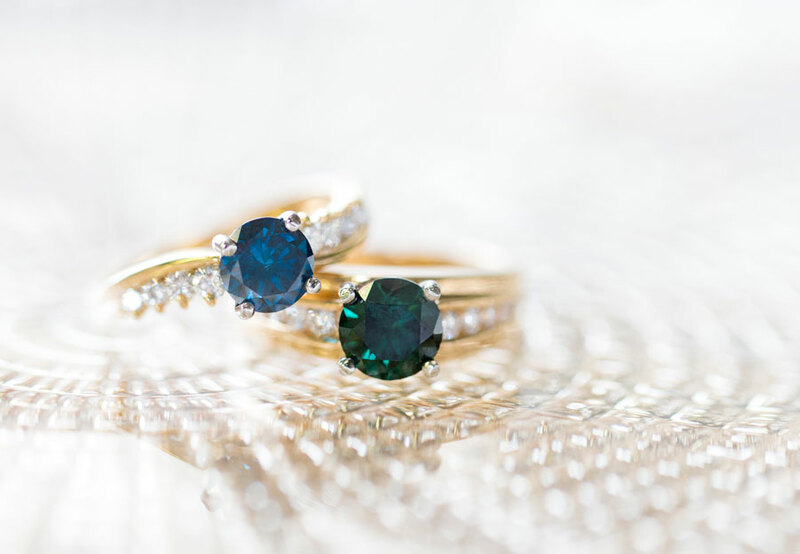 Be careful when buying emerald jewelry and make sure you know if you are buying natural or synthetic stones. The price and value differ significantly. 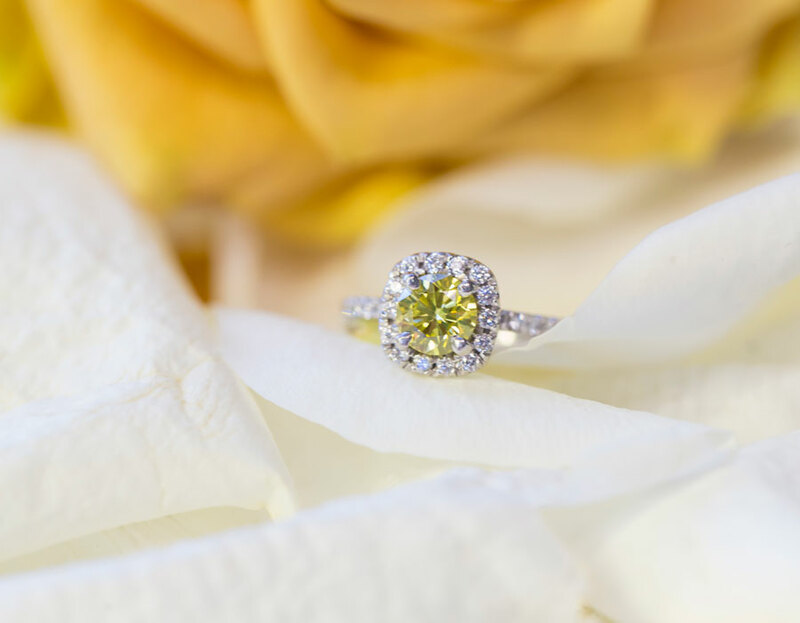 You can protect yourself by having a gemologist review any item prior to purchasing it. For the month of May 2017 I am offering 15% off all purchases of emerald jewelry! Contact me to schedule a private showing and check out what we have online. Buying diamonds can and should be a fun experience. To make the most of it here are my top 3 tips to make for a seamless shopping experience! Buy a diamond with a certificate. 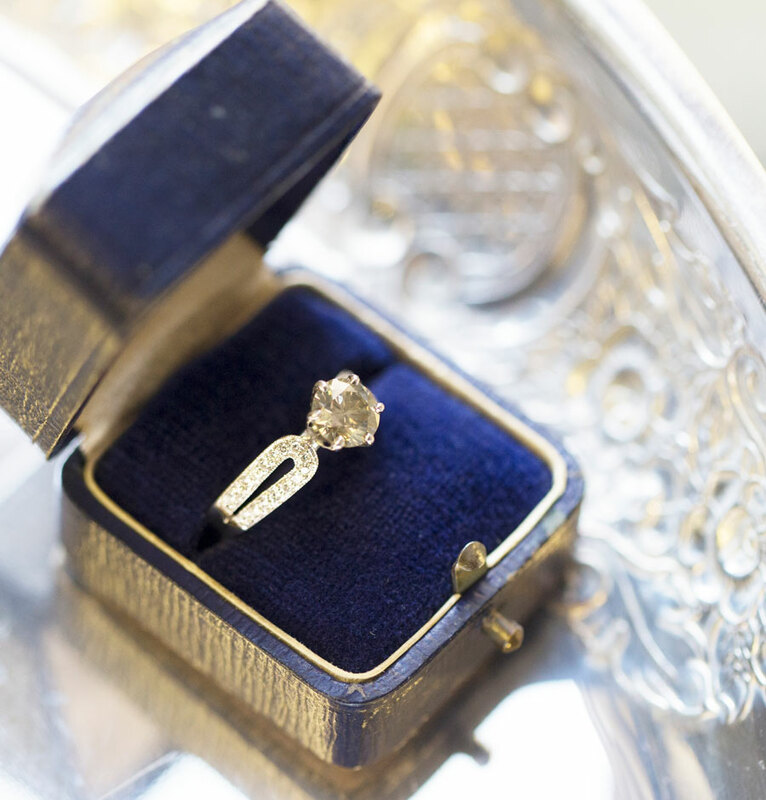 You need a diamond grading report or appraisal from a Graduate Gemologist- someone trained at the Gemological Institute of America. This will ensure your stone is graded to the highest standards and there’s no question of what you are getting. Buy a diamond, not a certificate! This might sound contrary to my first point but it isn’t. Some buyers study reports looking for the 4 C’s but buying a diamond just based on a report without seeing it would be like buying a car without a test drive. 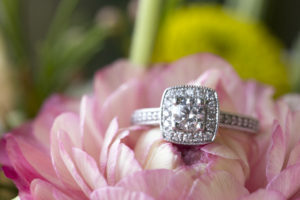 You can do it, but grading reports don’t always show you that sparkle, fire and brilliance we want from our diamonds. 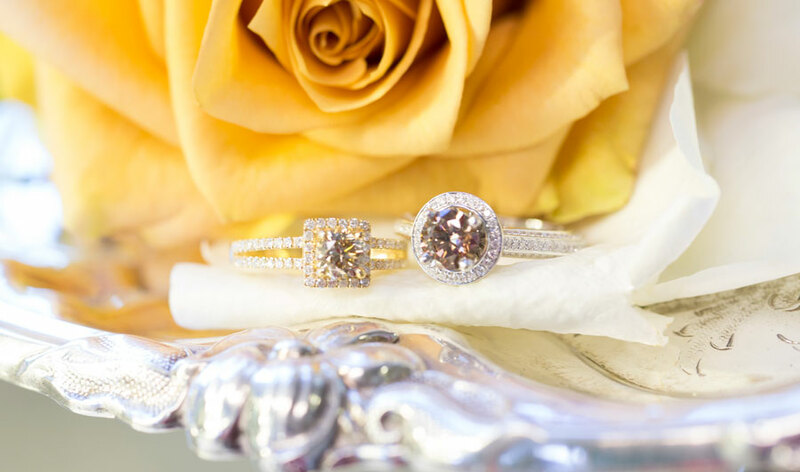 Find a jeweler you can trust (oh hey!) and ask them to bring in several stones for you to choose from. You’ll be surprised at the differences between stones. Consider factors beyond price. Buying a stone online might be cheaper but you get what you pay for. Retailers offer an in shop experience that allows you to look at multiple stones at one time. You also have the opportunity to see loose stones in different settings and retailers are the ones you go to for questions. Retailers also warranty their work and most can perform repairs. 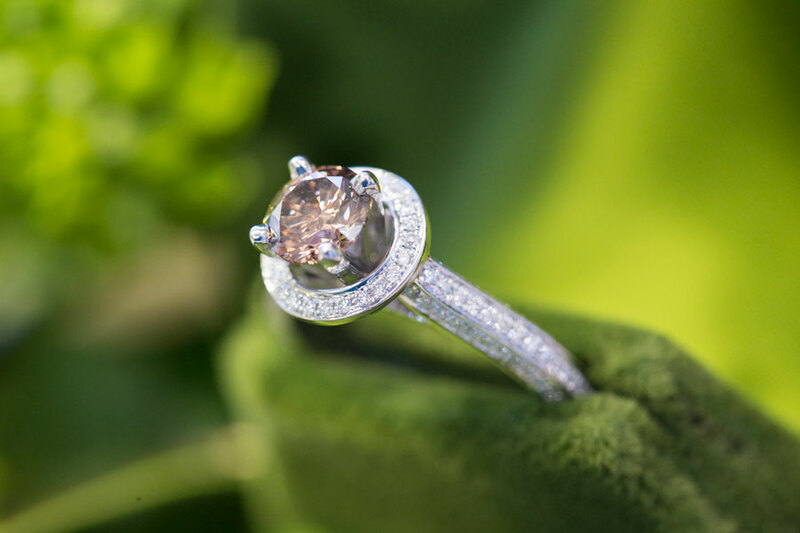 Once you find a jeweler that you trust, you will recognize the value of speaking to someone in person and getting help maximizing your budget.